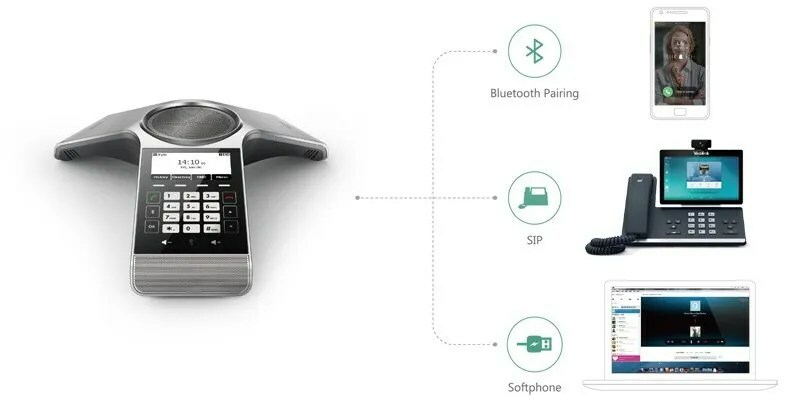 Yealink has recently introduced the CP920 conference phone for small to medium rooms offering HD voice, a wide voice pickup range of 20ft (6m), and noise proof for communication clarity and efficiency. 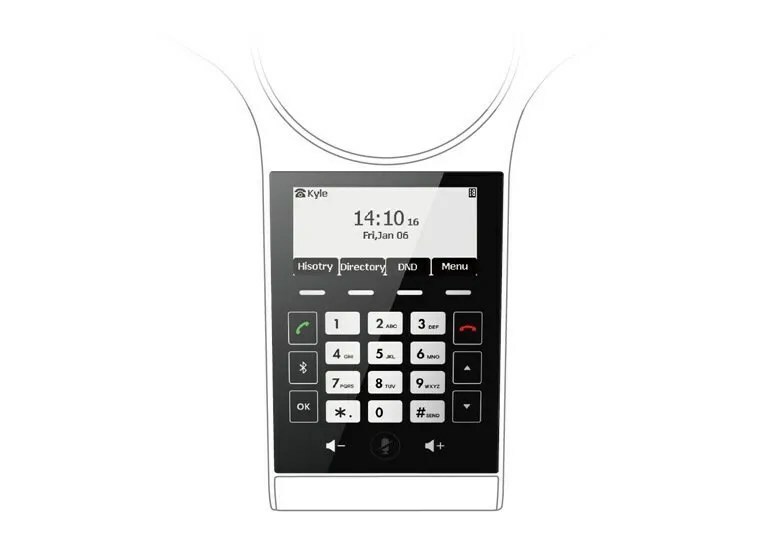 The CP920 features a touchpad for ease of use, and can be connected to PSTN lines or analogue PABX extensions using the CPN10 interface. 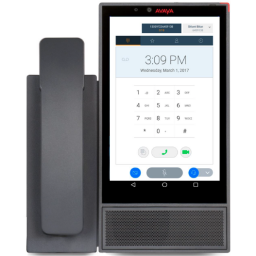 This allows future proofing as you can use the CP920 on your existing phone system now and use it as a SIP endpoint when you upgrade. The CP920 supports connectivity using Bluetooth with mobile devices or USB along with 802.1 b/g/n wifi and Ethernet with PoE. 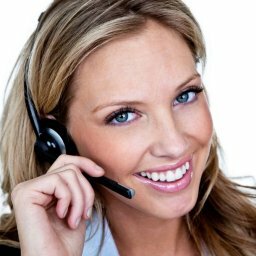 It also supports all the usual voice codecs including Opus. Microphone pickup range is approximately 6 metres. 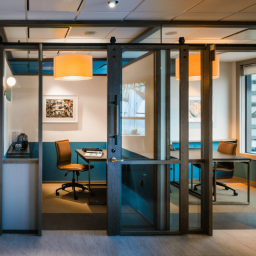 Noise Proof is a is capable of reducing background noise such as air conditioners and typing and it mutes the microphones until a human voice is detected.